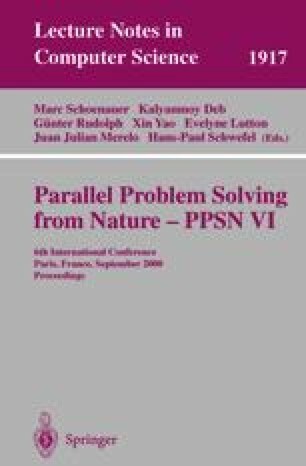 Recently, there has been an increasing interest in applying evolutionary computation to path planning . To date, these evolutionary path planners have been single agent planners. In real-world environments where the knowledge of obstacles is naturally distributed, it is possible for single agent path planners to become overwhelmed by the volume of information needed to be processed in order to develop accurate paths quickly in non-stationary environments. In this paper, a new adaptive replacement strategy (ARS) is presented that allows steady-state evolutionary path planners to search efficiently in non-stationary environments. We compare this new ARS with another ARS using a test suite of 5 non-stationary path planning problems. Both of replacement strategies compared in this paper work by allowing an influx of diversity rather than increasing mutation rates. We refer to this influx of diversity as hyper-diversity.